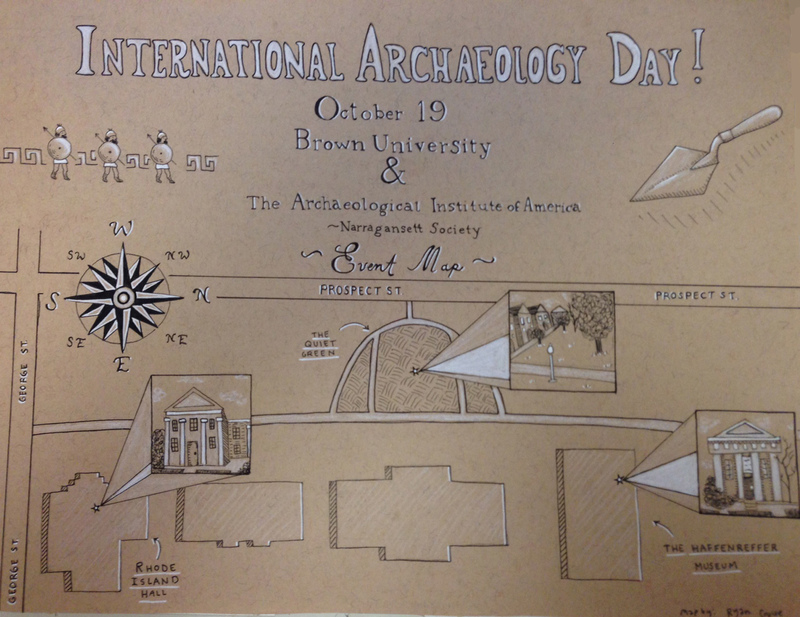 International Archaeology Day & Young Archaeologists’ Day is TOMORROW! Tomorrow’s events will take place in a variety of locations. 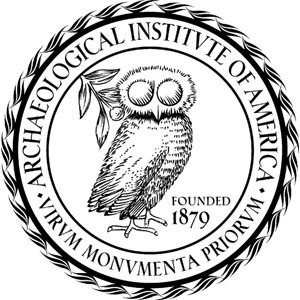 AIA Narragansett has planned a number of activities at the Joukowsky Institute for Archaeology and the Ancient World (Rhode Island Hall, left side of map). In addition, the institute has an “open house” that day, so in addition to our activities please feel free to check out the numerous display cases houses items from the Institute’s collection. Public restrooms are located on the basement level and there is an elevator. Our friends at the Haffenreffer Museum (right side of map) also have activities planned; for a full schedule of their events see here.